Barbara A. Marks, Realtor, CRB, CRS, CIPS, CLHMS is serious about real estate! Her professionalism, strong work ethic & excellent customer service has enabled her to thrive in the real estate business. She has provided personal professional service to her clients & has been Broker-owner of Monarch Properties in downtown Hollywood for over 25 years. Barbara has sold a multitude of properties ranging from historic cottage retreats to multi-million dollar estates to beachfront apartments & motels. Her dedication to her clients is so well known that during her career she has sold some of the same homes three times. Barbara's specialty is luxury and waterfront properties. She is well known in Hollywood Lake & throughout Broward County. She has a reputation for knowing how to advertise & market a listing to the right audience. She is well equipped to find the perfect home for a particular buyer or market luxury properties all over the world. For the investor, Barbara is well versed in investment property & is a 1031 Exchange Specialist who has a team ready to assist in deferring any capital gains tax on investment property sales. 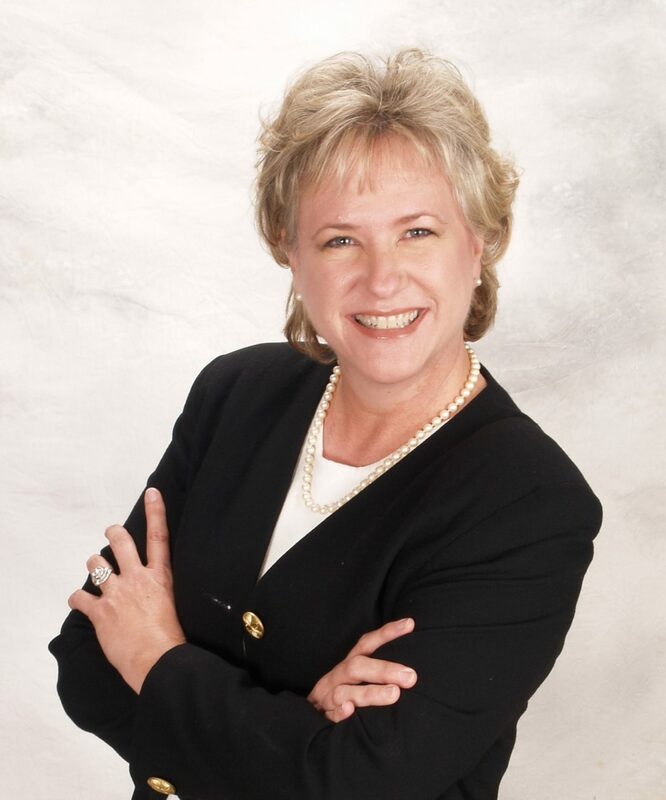 Barbara holds designations of Certified Residential Broker, Certified Residential Specialist, Certified International Property Specialist, Certified Luxury Home Marketing Specialist, member of Million Dollar Guild & Master Brokers Forum. Barbara is active in her community on the Hollywood Art & Culture Board of Trustees & through Hollywood Rotary Club. A Florida native and life long Broward County resident, Debra began her real estate career in 1999 and is a full time established professional, with intimate knowledge of the local real estate market. Debra provides her valued clientele with the highest level of service. Her dedication and tireless work ethic on behalf of her sellers, have helped to create hundreds of successful real estate transactions. Debra offers creative and distinct marketing, skillful negotiations and meticulous attention to detail, as well as trusted advice and counsel throughout the entire real estate process, making the often challenging situations less stressful for her clients. Repeat business and enthusiastic referrals make up the majority of Debra‘s real estate success. 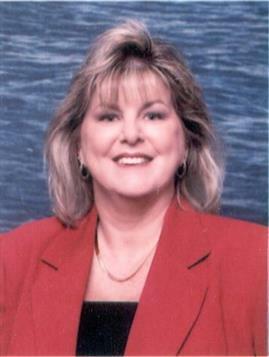 Debra has earned numerous designations and certifications including GRI (Graduate of Realtor Institute), CDPE (Certified Distressed Property Expert), ILHM (Institute of Luxury Home Marketing), Florida Real Estate Broker License & is a member of the Greater Fort Lauderdale Realtors, Florida Association of Realtors and National Association of Realtors. She welcomes the opportunity to be of service to you. Carole has lived in the Orangebrook community of Hollywood, Florida for over 30 years, has been a realtor for over 25 years & is a member of the Greater Fort Lauderdale Realtors. She has served the Orangebrook (Park East) area with expertise & knowledge of the market in this area as well as South Florida & Hollywood Hills. Much of her business & referrals has come from past clients. Carole shows a lot of empathy & works to please buyers & sellers. 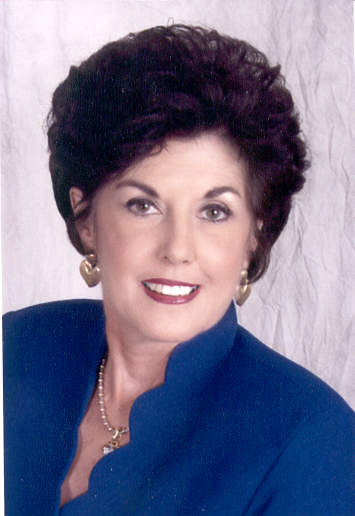 Vicki Ferrara is a member of the Greater Fort Lauderdale Board of Realtors. Although, she is fairly new to the business she has sold over $1,300,000! Vicki’s success is based on her dedication to her clients and word of mouth references. She is interested in being your agent. Vicki Ferrara has lived in South Florida most of her life and is very familiar the nuances of the different neighborhoods. This enables her to help you choose the perfect place for you to establish your future home. 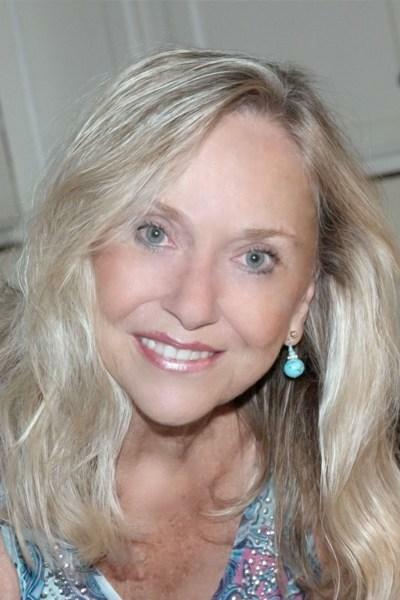 Anna has been a Realtor for over 30+ years and has lived, worked and raised her family in South Florida. She is committed to serving her clients with the highest level of integrity. Whether you are in the market to buy or sell, Anna is ready and willing to assist you in making your real estate dreams a reality! Choosing a real estate agent who has the tools, skills and professional experience makes the process of buying or selling easier for you. Anna takes the necessary time and energy to help you sell your property and/or find your perfect home. As a realtor, Anna is personally involved in the negotiation process of the purchase price on your behalf; and she will schedule the property inspections, survey, and communicate all transaction details with you, the lender and the title company in a timely manner, keeping you informed and updated each step of the way. Anna is a Florida Licensed Real Estate Associate; a member of the Greater Fort Lauderdale Board of Realtors, Florida Association of Realtors and National Association of Realtors.